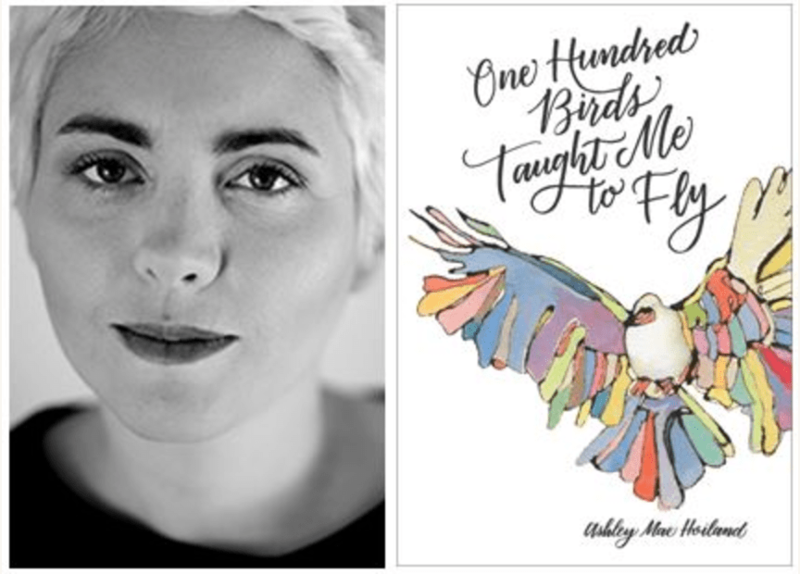 The Neal A. Maxwell Institute for Religious Scholarship released One Hundred Birds Taught Me to Fly: The Art of Seeing God by Ashley Mae Hoiland earlier this month. It is a truly beautiful book. I instantly fell in love with the writing style, which reminded me of Brown Girl Dreaming by Jaqueline Woodson (2014). Hoiland’s book is not in verse, but it reads as though it could be. I appreciated the careful crafting of language and the faceless line-drawn illustrations throughout the book. Before I had read very far, I recommended the book to others and saw friends gush about the prose on Facebook. I have read my fair share of books written by women on faith and religion. Women’s faith memoirs are a popular genre of religion writing these days and have been keeping me afloat spiritually for several years. This book falls into that category, though it does not seek to tell stories in linear way. Hoiland’s ability to weave narratives and themes together with poetic prose is the strength of the book. The style is impeccable. Women’s faith memoirs typically explore the dark places of faith and religion with great honesty, often with the author confessing doubt and exploring the pressures and disappointments that can come from challenging faith communities, personal failures, and shifting conceptions of God. Hoiland briefly references difficult feelings surrounding gender issues in Mormonism and Joseph Smith, but never expands on those issues. She references a faith crisis and identifies when it no longer becomes a crisis, but we do not hear the details of those belief arcs. 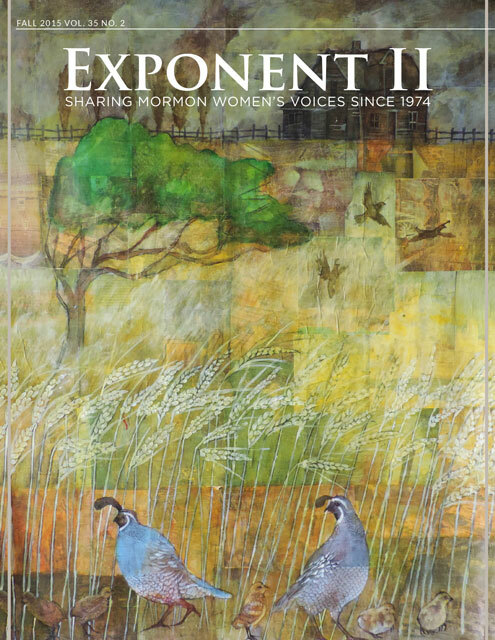 She states that she wants to tell the reader “that I’ve both found and lost God a hundred times over” (p. 73), but she does not actually go there. For myself, I read women’s faith memoirs precisely because they go there. I find comfort in those books because they speak to my experiences. The author describes overwhelming moments of parenting and responsibility, but she only ever glances at the difficulties of faith while affirming her commitment to Mormonism. In the book Rising Strong (2015), Brené Brown writes about our desire to rush past the difficult middles of our stories to get to the happy resolutions. Brown talks about needing to spend time understanding and articulating the challenges of our personal narratives, because those are spaces of growth. We don’t experience personal growth when everything works out, we grow when we are challenged and when we fail. I would love to have heard more of Hoilands failures and challenges with her faith. I appreciate that the publisher is an apologetics organization and that there is still so much hesitance to discuss doubt fully and directly. This book is worth reading for its language, creative style, and illustrations and would make a great gift for Mormon family members and friends. I just finished it and loved it. It was very soothing and uplifting. I am not sure if I am now more inspired to read “One Hundred Birds…” or Brene Brown’s “Rising Strong”. Both have been added to my Christmas list! Maybe we can use this for our Relief Society manual after we’re done with the Presidents of the Church ones. This is on my must-get list (whether I win or buy! ).